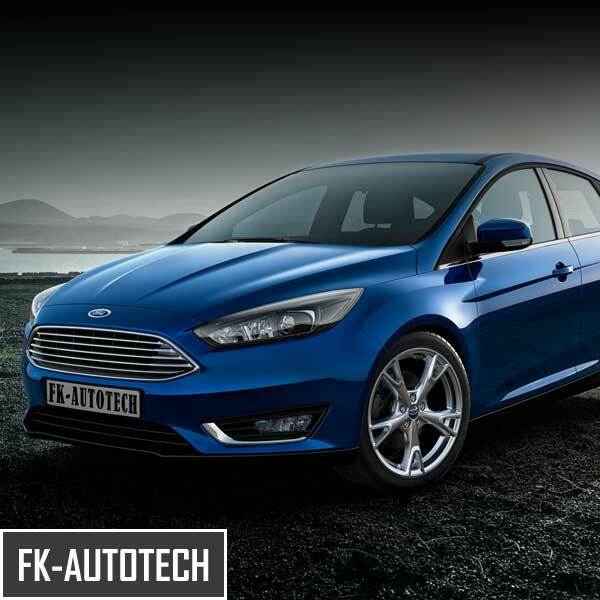 Here at FK-AutoTech, our experienced technicians are full trained in all things automotive. 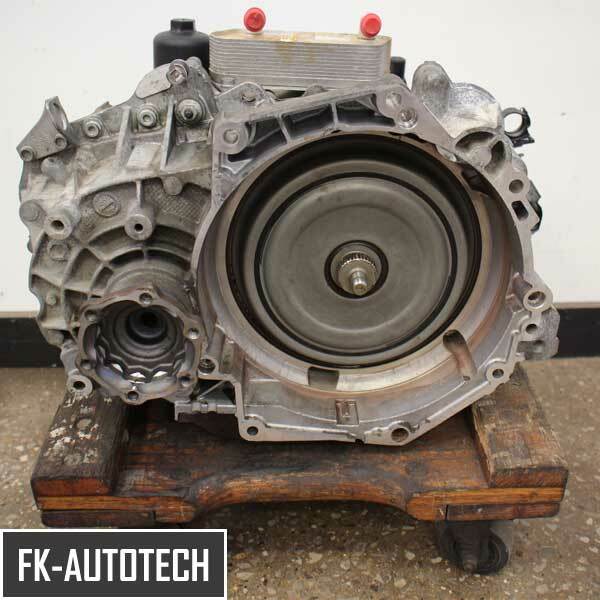 The team at FK-AutoTech have the hardware and experience required to comfortably undertake all aspects of general van & car repair & maintenance. 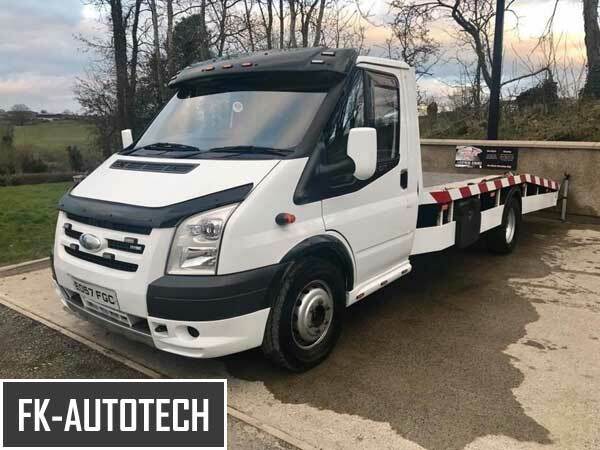 With FK-AutoTech, we bring the garage to you so there's no need for you to drop off, pick up or leave your vehicle in a yard for days until someone gets round to it. With us, you can be sure that our professional mechanic attends to your vehicle on the spot. 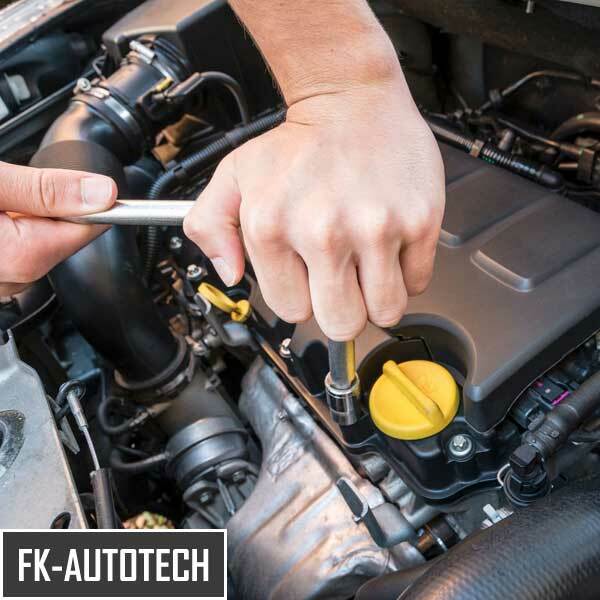 FK-AutoTech have accumulated years of experience in the automotive sector and can comfortably undertake all types of vehicle repair and autocare. 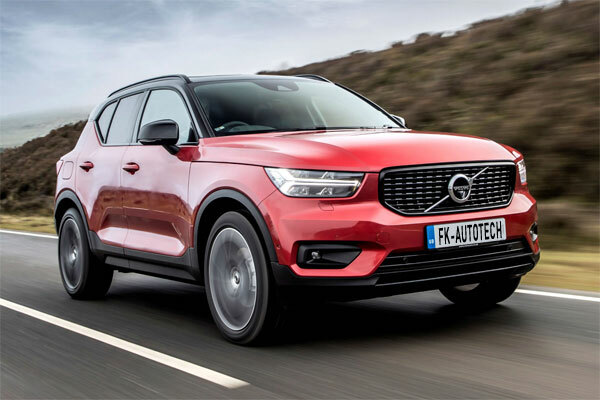 From cars and vans to light commercials and leisure craft, with our fully modern toolsets and experience in the auto repair industry, your vehicle is in safe hands with us. If you break it, we fix it! Dashboard warning lights such as an ABS light or yellow engine warning is normally something more annoying than problematic - but it can be indicative of something more complex such as a pending MAF Sensor or Throttle Control failure. 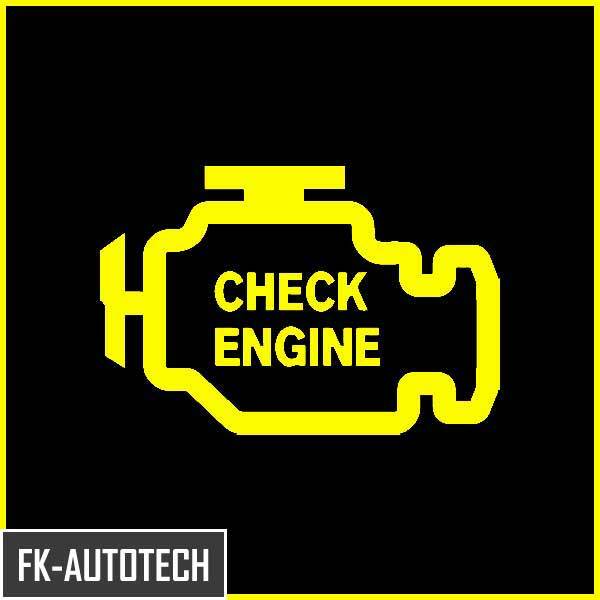 Minor or otherwise, it's always good sense to have these checked out and at FK-AutoTech, we provide free, state of the art scanning and engine diagnostics to let you know if a) if your vehicle has developed and engine fault and b) if it requires repair or replacement of any components. We can never overemphasize the importance of timing belt replacement at manufacturer recommended intervals. 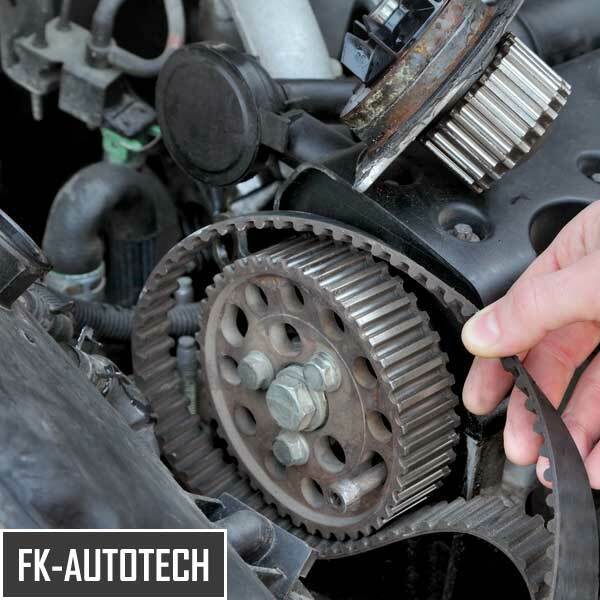 Worn timing belts, being made of rubber, can and do snap so a healthy belt is absolutely critical in protecting your engine from serious internal damage. A broken timing belt means valves no longer have any way of avoiding high impact contact with the pistons on some types of engines, resulting in an extremely expensive cyclinder head removal and valve repair. It's just cheaper and easier to have your timing belt and water pump replaced as part of your regular maintenance schedule. Gearboxes aren't simply nuts and bolts. 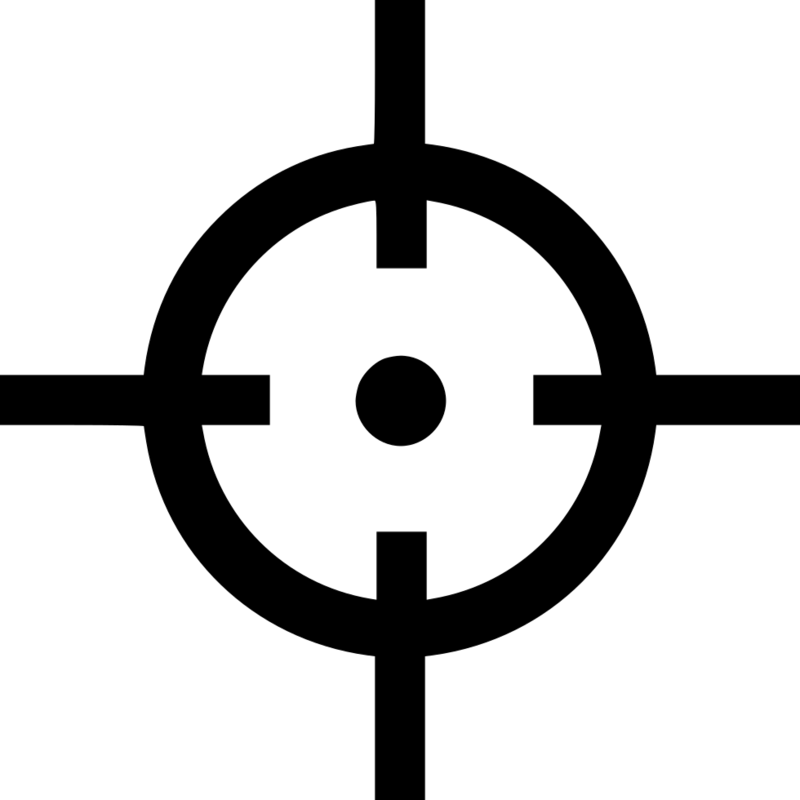 They're a complicated array of cogs, wheels, seals and pins that have been precision machined to take the load of your vehicle. That said, it's not critical that your gearbox can actually be repaired. These days, it's usually much quicker and cheaper just to swap a broken gearbox with a locally sourced replacement. Brakes are critical for obvious reasons but thankfully, are also cheap and easy enough to replace as and when required. 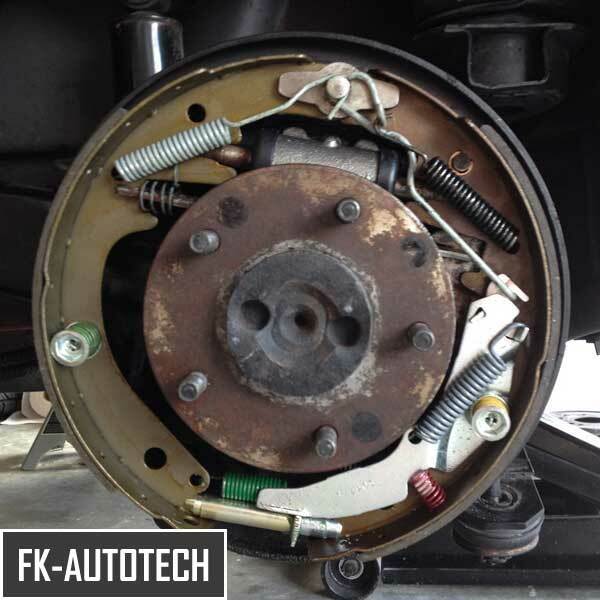 FK-AutoTech are brake specialists and can supply and replace all types of disks, pads and drum brakes on any model of modern car or van at your door. All work is carried out by a professional mobile mechanic so you can be sure of a service that far exceeds MOT standards. How to get better fuel economy? Like everything in life, your vehicle too requires a regular service schedule to stay in top shape and keep fuel efficiency at peak performance. 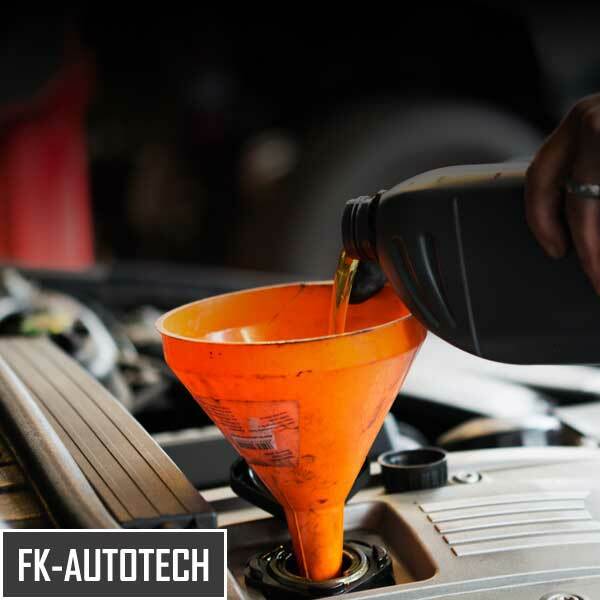 At FK-AutoTech, we offer top tier servicing for your vehicle which can be done right at your door on either a yearly or mileage basis. We also offer a free engine diagnostic check with every auto service we undertake to help spot any developing issues before they become a problem as well as a free tyre safety check. 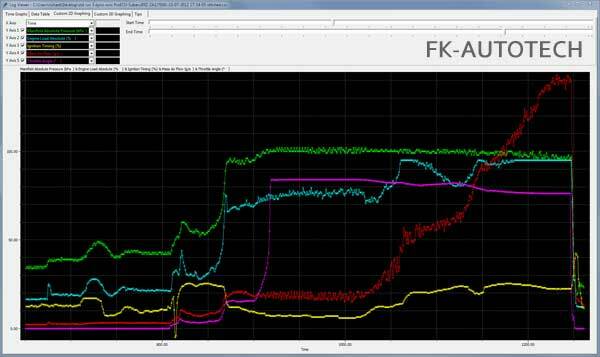 Performance: OBD & K-Tag stage 1 & 2 performance remapping = more power and higher performance beyond OEM specs from the moment you turn the key. And for the economist: a smoother ride, higher MPG & lower fuel costs with our economy retuning services. All work undertaken by a fully trained, experienced technician. Not only does tinting your car windows immediately raise your cool factor to a solid 10, but keeps any property lying around in your vehicle away from prying eyes outside. 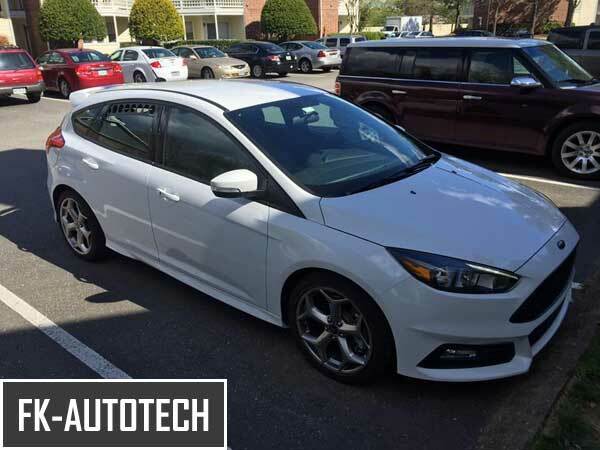 Whether it's privacy or bling you're after, FK-AutoTech use only the highest quality window film and experienced mobile fitters to give any vehicle a special new look. Your car is a machine and from time to time, they do break. If your vehicle is a sudden non-mover, or you're just looking to get your vehicle shifted from A to B but are unable to move it yourself, why not consider our car transport & recovery service?